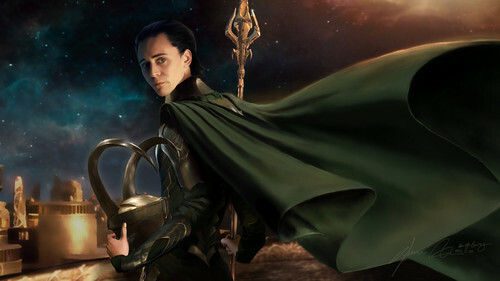 In My Darkest घंटा. . HD Wallpaper and background images in the Loki (Thor 2011) club tagged: loki thor 2011 wallpaper. Trully here I stand in glory, as the darkness enters in. With a purpose and a mission, to be Ruler and to Win. :) Loki.